There are a few dozen known species within the Mus genus. The following are some of the more common types of mice. The House Mouse (Mus Musculus) is the most common mouse in the world and is generally found where there are humans. House mice are pests and can cause significant damage to food and crops. The species have been domesticated and bred as a very related but separate species known as the ‘Fancy Mouse.’ House mice are seven to ten centimeters long and their tails are roughly the same length. They come in many colors varying from white and gray to brown and black. House Mice’s ears have almost no hair on their ears or tails. 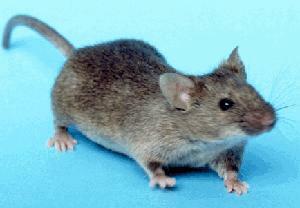 The mice are omnivores and generally survive by scavenging food found near human populations. Field Mouse is a catchall name that may refer to any of several species of mice in the genus Apodemus. As suggested by the name field mice like to live in fields, though different species of field mouse can be found in several other environments as well. 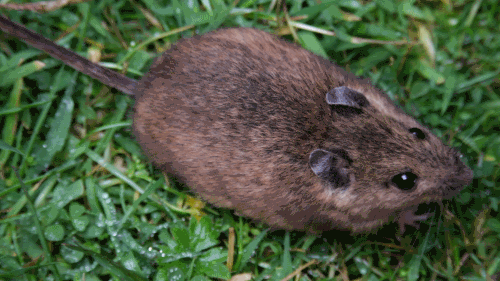 Field mice vary greatly in appearance depending on the species. They are generally adapted to their specific environment, using their appearance to camouflage themselves with their surroundings. Field mice are curious creatures and adept scavengers that can cause serious damage to agricultural fields. In addition, they are known to carry various diseases. Due to a very large number of predators, field mice do not often survive more than a year. The deer mouse is a species in the Peromyscus genus. 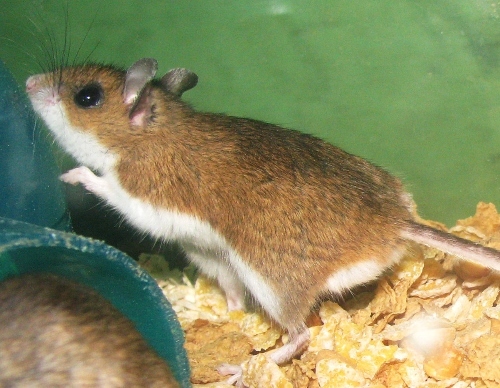 Deer mice are small, fast, and agile mice. This speed and agility are what got them the name ‘deer mouse.’ Deer mice are seven to ten centimeters in length (eighteen centimeters on average including the tail), have soft grey fur, white feet, and tails that are white underneath and gray on the top. Deer mice have sharp teeth and use them to eat anything from seeds to beetles and snails. Deer mice are skittish and will generally run from humans but are considered pests, as they are known carriers of multiple diseases including Hantavirus, Lyme disease, Ehrlichiosis and Babesiosis. The white-footed mouse is another species in the Peromyscus genus. It is tremendously similar to the deer mouse in appearance. It differs in that its fur can be brown or reddish as opposed to the gray of the deer mouse. White-footed mice generally live next to woods and marches. They are agile creatures, adept at climbing and swimming. White-footed mice eat a tremendous variety of foods including plants, nuts, fruits, seeds, caterpillars, beetles, snails, and grasshoppers. The may occasionally eat small mammals. Like the deer mouse, the white-footed mouse may carry Hantavirus or Lyme disease. 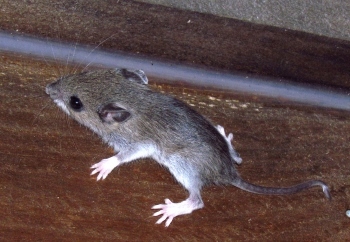 The ‘Fancy Mouse’ is a term for a domesticated House Mouse (see above). The fancy mouse was bred over many years to be a pet. They are bred and sold as pets or as food for other pets (mostly snakes). Fancy mice have been bred for exhibition as well. Since the fancy mouse is bred, it varies greatly in size and appearance. 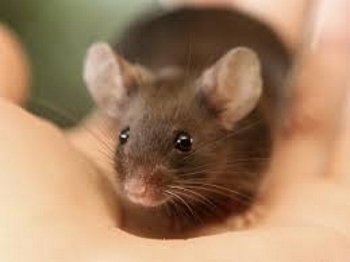 It is estimated that mice have been kept as pets since as early as the 12th century C.E. They are small, inexpensive, and very low-maintenance pets. Females are much more popular than males as they cohabitate well.